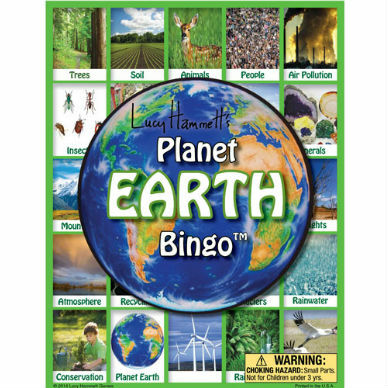 Facts about our planet Earth such as Rainforests, Atmosphere and Recycling are included in Earth Bingo. 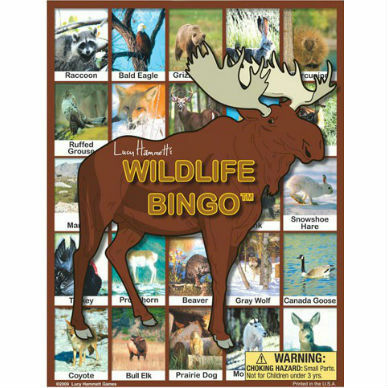 This is a creative spin on classic Bingo featuring vibrant color images and informative facts on the back of each calling card. 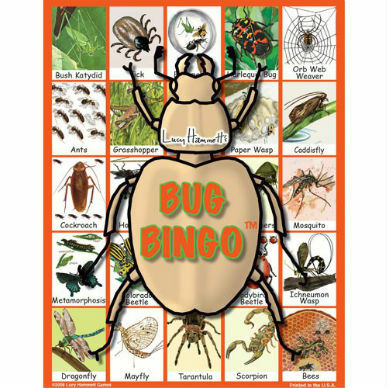 Suggestions for different ways to Bingo are on the back of each box to add interest to playing the game or play like original Bingo. 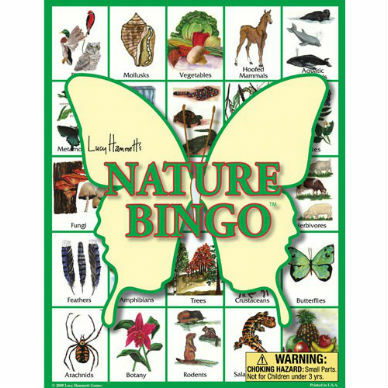 Fun for all ages, it includes six player boards, Bingo chips and 42 picture cards with an image on the front and facts on the back. Contains small parts. 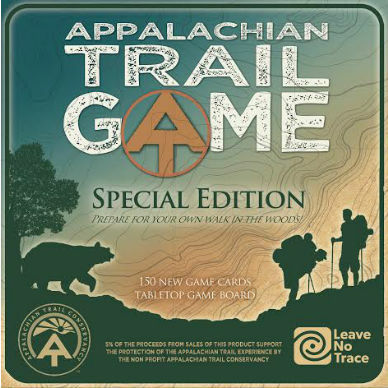 Not intended for children under 3 years of age. Made in the USA.